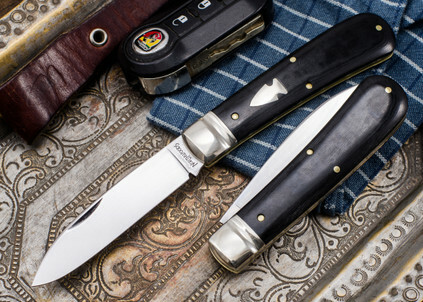 The Esky Zulu is modeled after a whole genre of custom knives by various knifemakers. 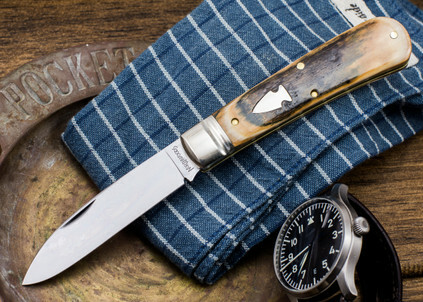 Ours was our take and was manufactured for Northwoods by Great Eastern Cutlery and is one of the finest examples of the Zulu Spear pattern I have ever seen. 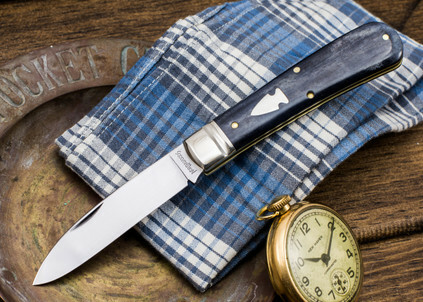 Locals around Escanaba call their town, "Esky" Since this is our home town now, we wanted to pay tribute with a very special knife. 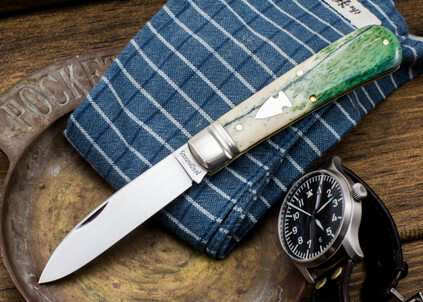 The spear point blade is a workhorse and is easily pinched open. The whole frame is nice and slim and rides effortlessly in your pocket. There were a total of 500 of these made.